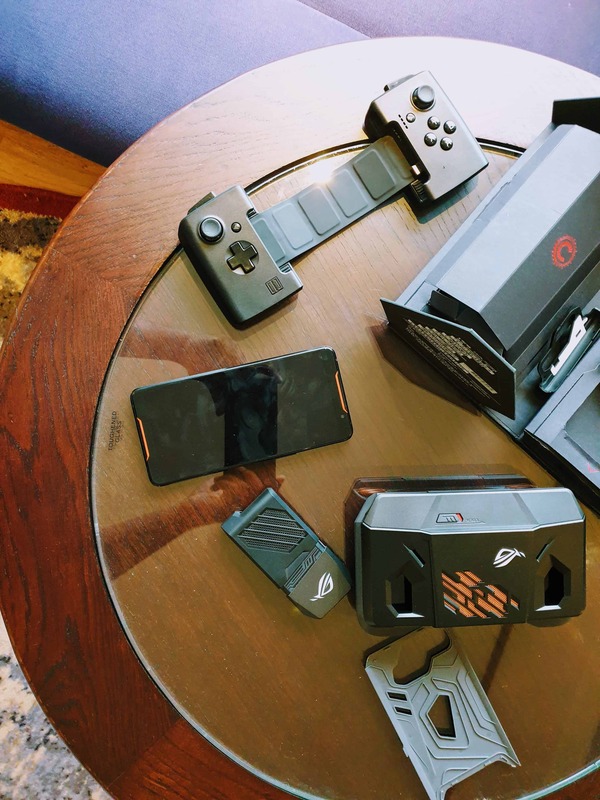 Asus ROG Phone Hands-on & First Impressions – The Real #GameChanger ? When Asus announced their ROG phone at Computex 2018, I was super excited like every other gamer. I was in so much anticipation to try out this gaming smartphone, but the Taiwanese brand hadn’t shared any roadmap for the ROG phone launch. 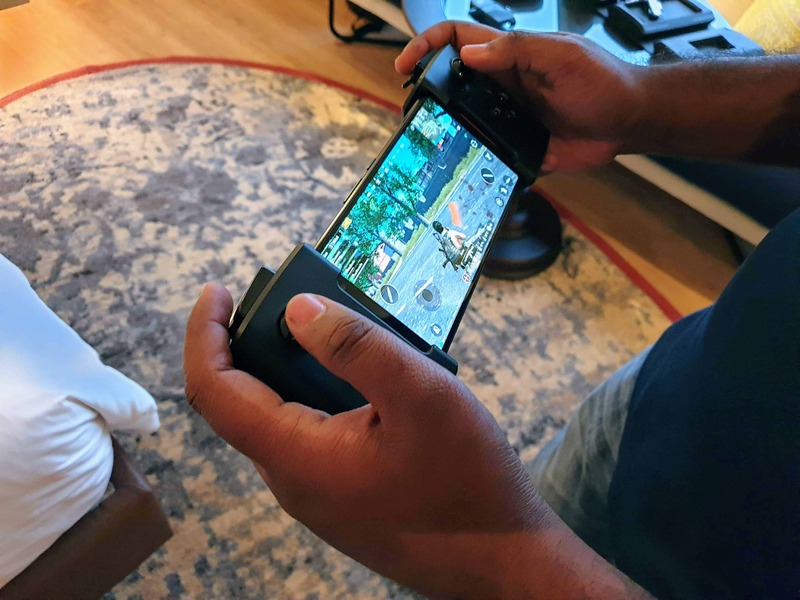 Days passed, and the competitors like Xiaomi and Razer have already launched the successors to their previous gaming smartphones – Black Shark Helo and Razer Phone 2 respectively. Over the past few months, Asus took the ROG phone to different markets and the recent was the US. This confirmed that their next destination could be the Indian market as their previous smartphones – Zenfone 5z and Max Pro M1 were a huge hit. In order to showcase their true potential and the hardware excellence of ROG, they should be launching in India and of course, the day has finally arrived. 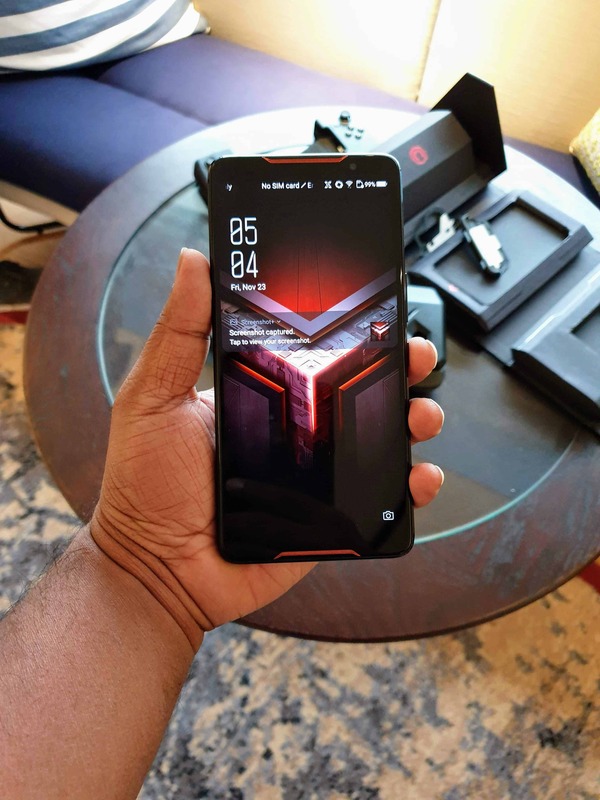 Last week, Asus sent out invites to the media touting their ROG phone is the first gaming smartphone to be launched in India. The ROG phone gave the vibes of Zenfone AR, but in terms of design asthetics, it’s entirely different. The glass and metal finish on the rear side, the aura RGB lighting took the design aspect to a different level. This is the first time I’m noticing an illuminated logo exhibiting different colors in a smartphone. But it’s very common to see it on ROG devices. Besides the main attraction [aura lighting], the ROG phone has a dual camera setup and of course the GameCool vapor chamber that keeps the phone cool all the time. In addition to that, there’s a special accessory out of the box – AeroActive Cooler which can further cool down the phone when gaming. Did I forget to mention that the rear is protected by 3D Corning Gorilla Glass? On the front, the 6-inch AMOLED display with 90Hz refresh rate is protected by 2.5D Corning Gorilla Glass 6. There’s an 8MP front-facing camera with an aperture of f/2.0. There are not one but two USB Type-C connectors where one on the left side while the other is at the bottom. The left one can be used to connect different gaming accessories. In my hands-on, I didn’t feel any weight although there’s a 4,000mAh battery inside. The speaker grill at the top and bottom gives the stereo effect, and believe me you should listen to it yourself to experience it. I got a word from Asus team that they’d be hosting some demo zones at their stores where you can try it out. Anyway, let’s cut this crap, and straightly get on to the gaming, shall we? Gaming on ROG Phone – The Advantage! When it comes to gaming on mobile phones, two major factors comes into existence. One is the battery life, and the other is the processing speed. Of course, we do take the display and refresh rate to consideration, but the aforementioned are the main factors in my opinion. In the flagship devices costing from 35K – 80K, they all got an average to a big battery range, running on a top-notch chipset. So, why do we actually need a gaming phone? This is the same question I got when they invited me for the session. After getting the device on my hands, and exploring it for a while, I found the answer. It’s not just the refresh rate, but the whole experience changes when gaming on this device. I’ve played PUBG for a while to see how the air triggers works, and man, they’re amazing. It’s very easy to map the air triggers, and there’s literally no delay or drop in frame rates. Everything went smooth. Besides air triggers which are considered to the major advantage, I say even the sound is another advantage. You can literally hear the player coming from far in the battleground. I also got my hands on the other accessories such as MobileDesktop Dock, TwinView Dock, GameVice, etc. In my opinion, the most-needed accessory among all would be the GameVice. In addition to air triggers, why not get a dual joystick and stream the game on a big screen? 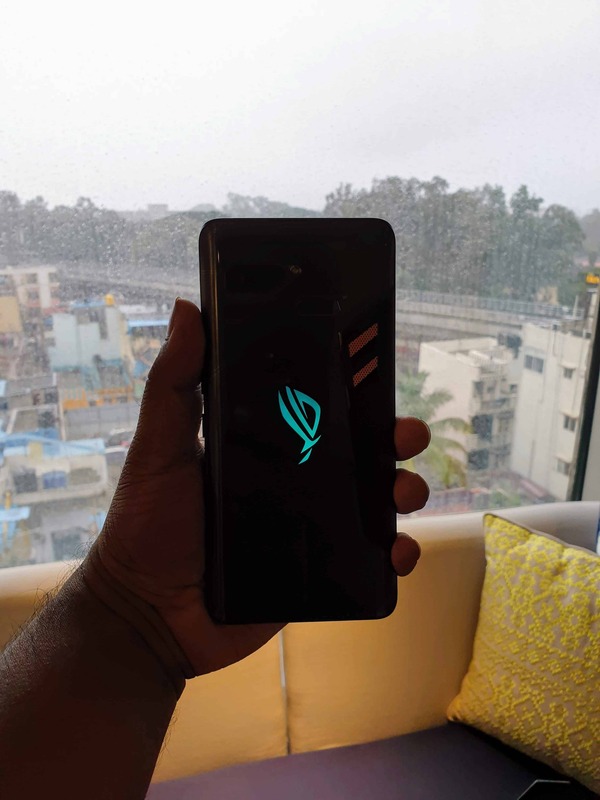 Well, that’s my hands-on and first impressions of ROG Phone, and there’s more to explore. Let me know what do you think of this gaming phone? It's not just a gaming phone, it's more than a flagship. Previous articleHow to Fix Slow Wi-Fi at Home?